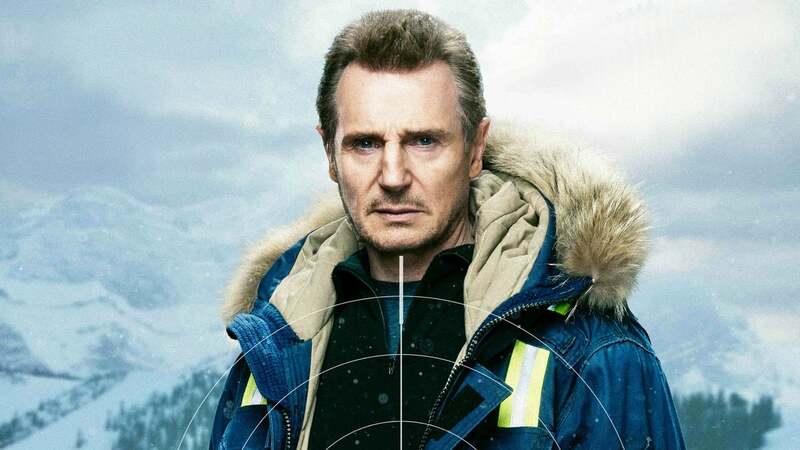 "Nels Coxman (Liam Neeson) is a simple man who spends his days clearing the roads in a remote Colorado Ski Town and spends his days with his wife and his son. Nels is so unassuming that when he is awarded Citizen of the Year he states that there are others far more worthy and fusses over getting dressed up to accept the award and make a speech. When his son is found dead of a Heroin overdose; Nels is not willing to accept that his son was a user even though this puts tremendous strain on his marriage and has taken Nels to consider suicide. At his worst moment he learns that his son’ co-worker was involved with some shady dealing and that his son was likely collateral damage from the criminal elements involved. With a new found sense of purpose: Nels embarks on a quest to find the truth and avenge his son’s death no matter the consequences. 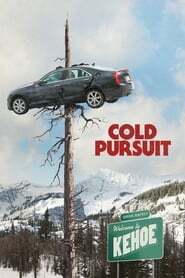 One would think that “Cold Pursuit” is a standard revenge film but it unexpectedly changes direction shortly after Nels starts exacting his revenge. The film transforms into a Dark Comedy of sorts as characters get a Title Screen when they are killed many of which have a morbid humor to them. The film even takes the bold step of moving away from Neeson for a good third of the film and putting the emphasis on other characters from rival crime organizations to the Sherriff and his eager Detective (Emmy Rossum). As such the film is not what you expect as although there is plenty of action at times; it is a Dark Comedy with dramatic elements. It is more in line of what you might expect at a Film Festival from an Indie studio versus a major studio release. As such fans of Neeson may be disappointed in seeing a departure from the type of films they have come to expect from him in recent years while others may embrace the quirky nature of the film. 3 stars out of 5"